Santa Rosa Golf & Beach Club is the only member owned golf course and private beach club located on scenic Highway 30A in Santa Rosa Beach, Florida. 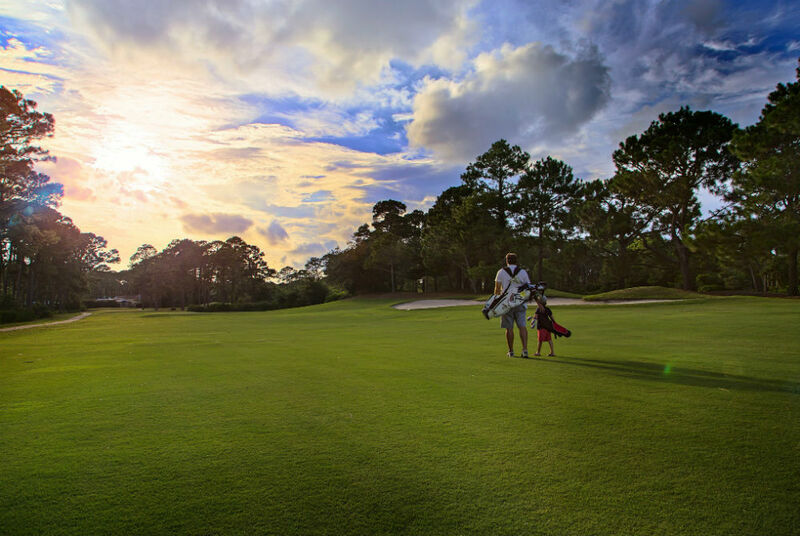 Referred to as the “Purest Golf in the Florida Panhandle,” by Golf Magazine, the course offers a fair challenge and unique character. There are currently no special events scheduled at Santa Rosa Golf & Beach Club. Click here to add an event.